When it comes to body image, we all have our idea of perfection. For most people, it’s maintaining their current weight, or losing a few pounds to look like the model they saw on the billboard on their way to work. To lose this weight, most people change up their diet and eliminate all of the bad food from their lives… But sometimes that just doesn’t work. If you have found yourself gaining weight and you’re not sure why this is why your weight gain might not have anything to do with your diet. Weight gain isn’t always associated with food and exercise. It can also be a hint towards a much more serious condition. 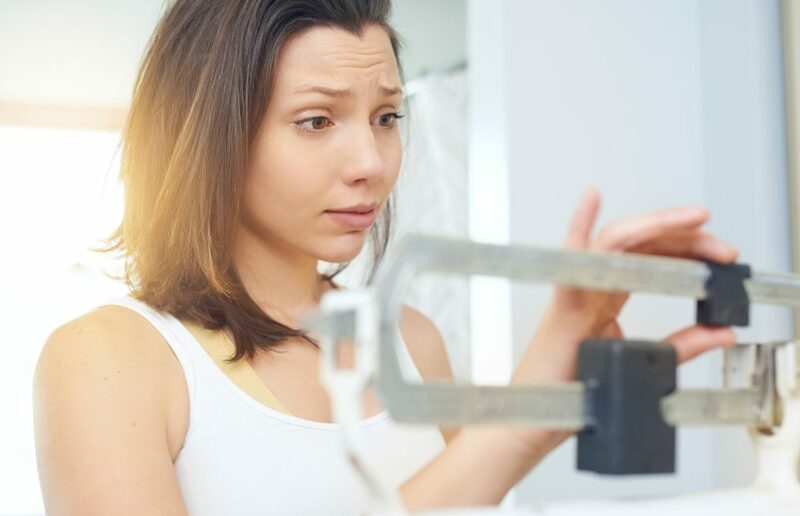 If you find that, alongside your weight gain, you are also experiencing hair thinning, dry eyes, weak muscles, low moods, swollen legs, ankle, and neck, and drastic weight changes, these may be symptoms of thyroid issues. Your thyroid can be located in your neck, and it’s this little gland is the thing that regulates your bodily functions and your metabolism. If you have an underactive or overactive thyroid, this may be the cause of your weight gain. Sleep deprivation is one of the primary causes of weight gain because it can change your eating habits. When you are struggling to cope with the pressures of the day because you feel tired, it can be easy to reach for high-carb foods that will comfort you and give you a short burst of energy to get you through. However, eating a high carb diet can lead to weight gain and cause you to pile on a few pounds without realizing it. Do You Only Do Cardio? If you’re trying to lose weight, exercise is key. However, it seems that the type of exercise you do can affect whether you lose weight, or even whether you gain weight. While cardio may seem like the perfect way to burn calories and lose weight, this doesn’t always happen. In fact, cardio alone doesn’t maintain a high metabolism. If you want to do this, you need to incorporate strength training into your exercise regime. Those who take part in cardio and strength training almost always report weight loss rather than weight gain. Although there are many people who don’t take medication, there are others who have to take prescribed drugs on a regular basis. While many forms of medication simply do their job without any other side effects, this isn’t always the case. 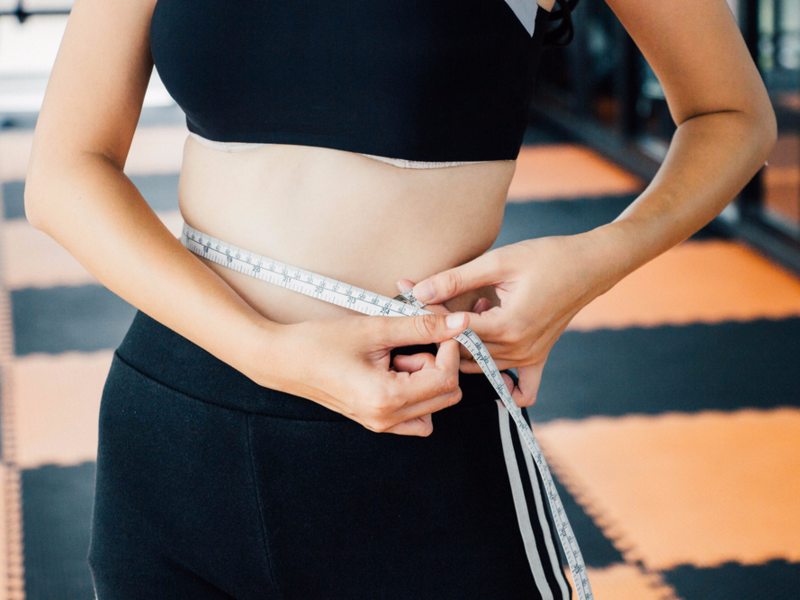 Many people who have been prescribed the likes of antidepressants, steroids, and contraceptive pills have noted that weight gain is a common symptom. If you are taking any new medication, it might be worth speaking to your doctor about how you can manage these symptoms. Are you gaining weight? Are you not sure why? It might not have anything to do with your diet, because your daily habits, your exercise routine, and even your medicine could be impacting the number on the scales.